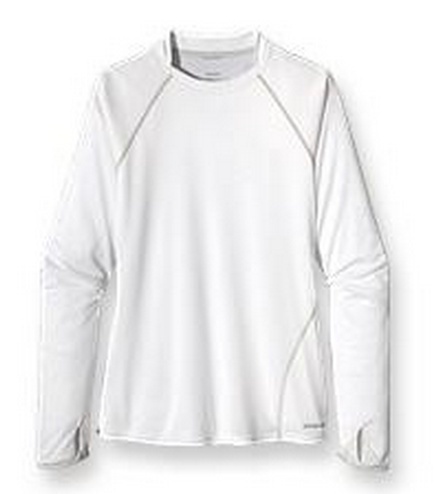 A fast-wicking, quick-drying crew in a soft 100% polyester. Hunting bones on the Kiritimati pancake flats means hours without relief from sun, heat or humidity— you’re wearing our Sunshade Crew. 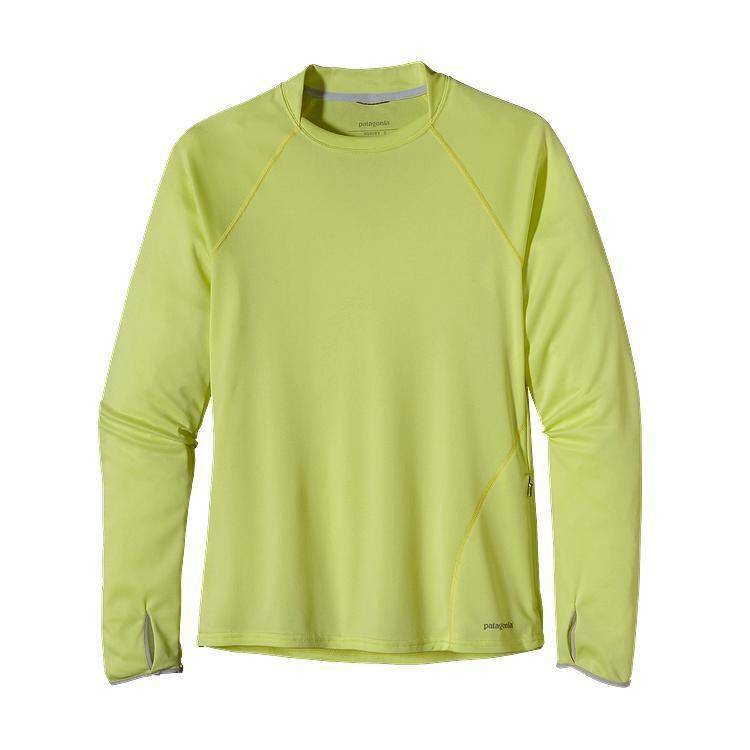 This flattering, regular fit sun shirt is made from lightweight and airy 3.54-oz polyester double-knit fabric that dries in a flash and has 25-UPF sun protection. 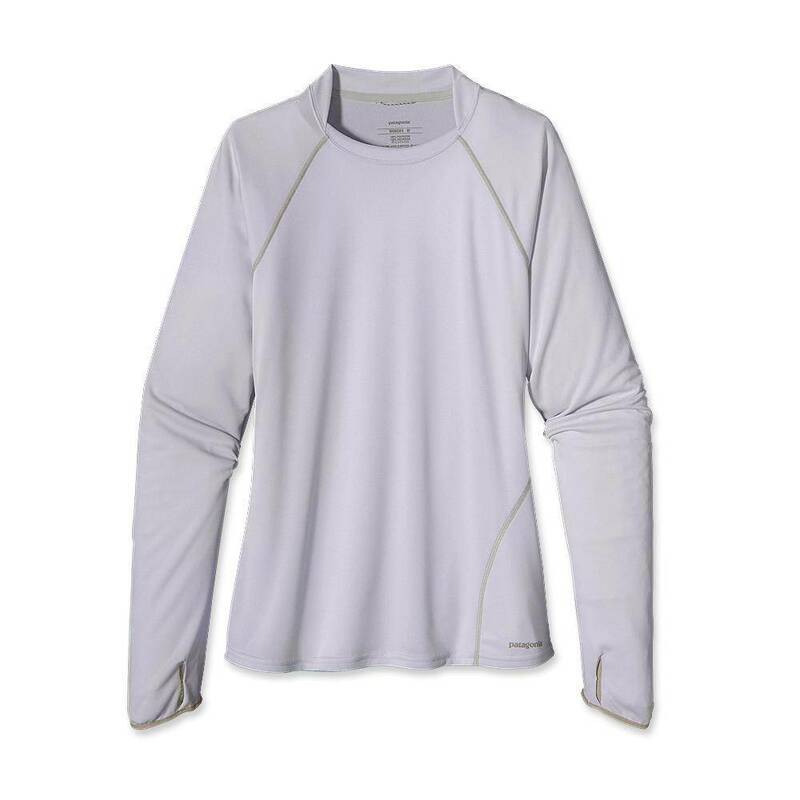 Straight cuffs and thumb holes pull the sleeves down to provide sun protection for hands. Hidden zippered closure on lower front chest pocket secures essentials; heat-pressed thermoplastic tape reinforces pocket construction and resists abrasion. 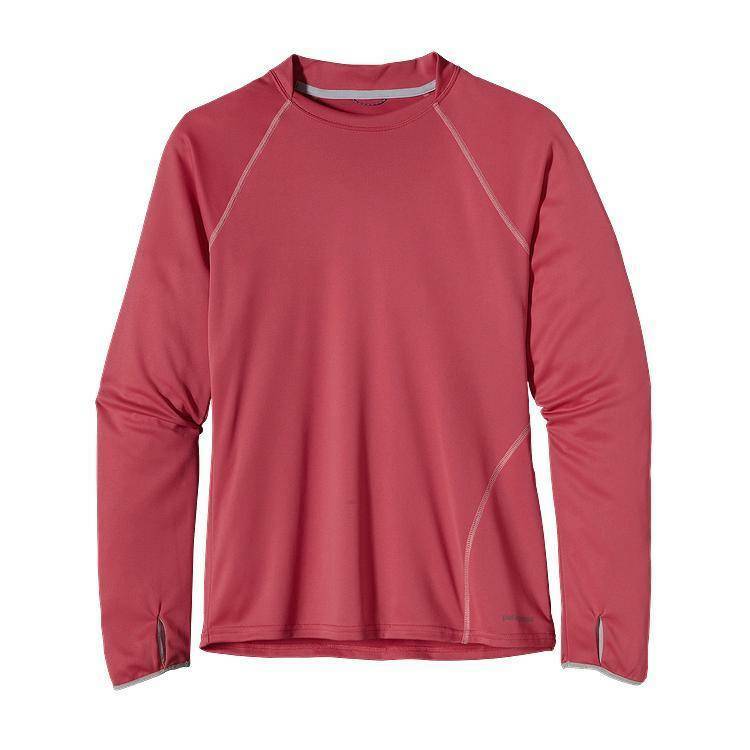 Tarpon Fitzroy heat-transfer logo on center back.